As technology has improved, there has been an insurgence in the use of animation in advertising. 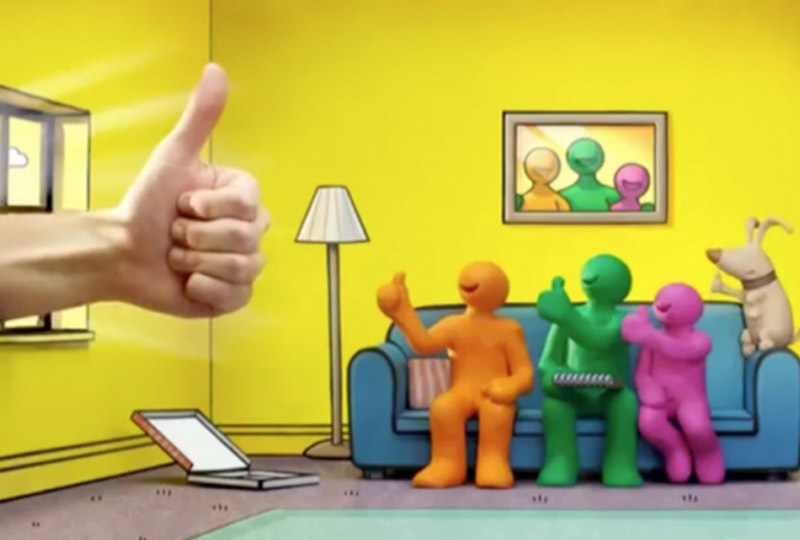 Animation is generally fun to watch and creates a higher viewer engagement than traditional adverts. Animation often involves humour or comedic aspects that keep the viewer entertained for longer and also invites sharing for bonus marketing potential. Animation allows you to be a lot more creative as you can present almost anything in animation, you don’t have to stick to what is realistic or possible as you would with live action videos. Blending the fanciful in with your story is also a good way to capture viewer attention for longer. 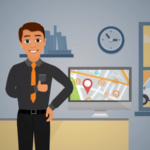 Animation can capture the essence of your brand and express exactly what you are wanting your audience to understand about your product or service. Advertising animation generally consists of short videos that communicate clearly and quickly and impart information in a creative way to be memorable . Animation provides comic relief in most instances which makes it more interesting to viewers in general. An animated advert is able to summarize your entire advertising campaign in a brief visual which includes sound, empowering you with a product to get your concept across before the viewer moves on. Animation allows you to create characters that do not need to be realistic and imagine virtual worlds far removed from our everyday lives, allowing you to capture a viewer’s imagination while you tell your story. One role of animation in advertising is that is helps improve your communication with prospective customers. Not everyone will read pages and pages of text to understand your product, but most people will watch an interesting animated video. This lets you explain everything simply and effectively, improving your customers understanding and often trust in your product or brand. Making use of animation as part of your advertising strategy can enhance your modern look and feel, making your brand more edgy and interesting, especially to millennials. Animated adverts are a lot more cost effective. There is a lot less expenditure for labour and there is generally a huge saving in production costs, and less time delays. You are able to pre-sell your products using animation, before you actually have a physical product available. Animation allows you to demonstrate a product without actually having it in your hand. Animation also allows for special effects, lighting and colours to make it more appealing to an audience, that would be hard to achieve naturally. Character animation which allows you to create an animated character to represent your product or brand, which can be more effective than a live spokesperson. Animated advertisement made for TV, social media platforms and websites to improve share-ability over mobile as well as computer. Animated infographics allow businesses to create ways of training staff or producing reports and information to stakeholders in an engaging and informative way. Complex content can be shown in a easy to understand way and can be retained longer. These can also be used in emails to clients to share information in a fun way. Studies have shown a more than 40% increase in the use of animation in advertising of the past year alone which means that more and more businesses are discovering that animation works to sell, explain and train. Well produced animated adverts improves site visits, google search engine optimisation as well as sale conversions. Animated advertising is cost effective and produces results. 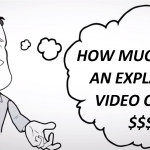 Why wouldn’t you want to use animation in your advertising campaign?